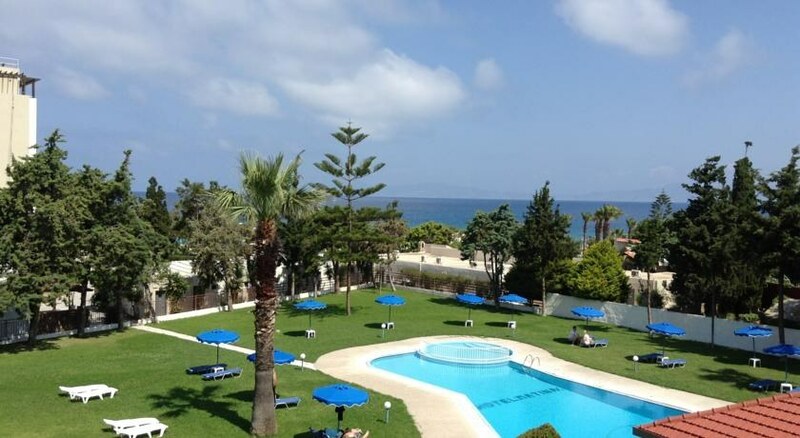 A cosy family run hotelA small family run hotel, just a few minutes walk from the beach. 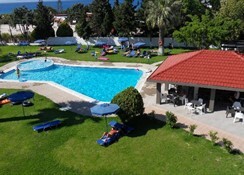 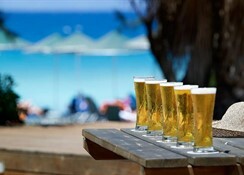 Matoula Beach has a swimming pool with a separate children's pool and a pleasant garden with a snack bar. 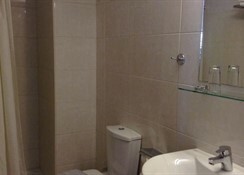 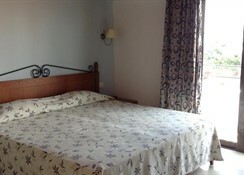 Spacious rooms, with bathrooms with bath or shower and balcony.